If the leak is to be believed, the Galaxy S10 is set to get significantly improved cameras. Samsung is working on the Galaxy S10, which will also mark the 10-year anniversary of the S-series. If rumors and reports are to be believed, Samsung will launch four Galaxy S10 models, including one 5G model. Over the past couple of months, a lot of details about the Galaxy S10 have surfaced, and the latest report sheds light on the camera specifications. 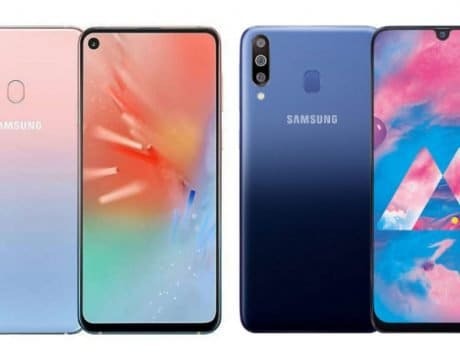 According to Korean Media publication The Bell, the affordable model – Galaxy S10 Lite, will come with a dual camera setup at the back, and a single front camera. This contradicts with the earlier report which stated that the smartphone will come with single front and rear camera. But if Samsung actually ends up putting two cameras, it would be good, especially considering the mid-range models are getting more cameras than the flagship models. The Galaxy S10 Lite is also expected to come with a flat screen, rather than dual curved edges. It appears like Samsung is cutting costs at the right places, and offering things that users would want in their ‘affordable’ flagship smartphone. Moving on to the next model, the Galaxy 10, will likely get a dual front camera setup, along with dual rear cameras, out of which, one will be a telephoto lens for portrait mode and 2X zoom. The resolution of these cameras are a mystery for now. The top-end Galaxy S10+, is expected to get dual front camera setup, and three cameras at the back. 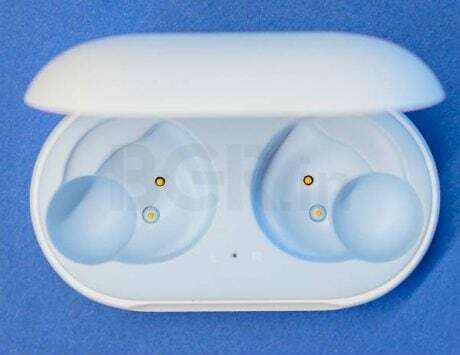 As usual, one will likely be a sensor with wide-angle lens, the other featuring super-wide-angle lens and the third a telephoto lens for zoom and portrait mode. 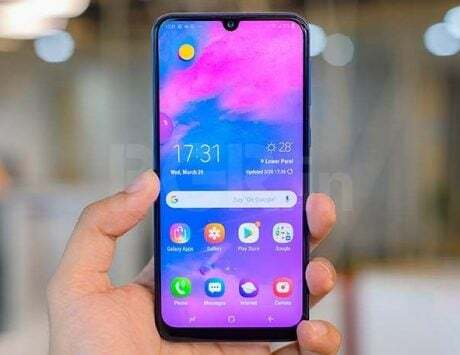 Lastly, the special 5G model, is expected to come with two cameras on the front and four cameras at the back. Out of these four rear cameras, one will likely be a telephoto lens, one will be wide angle, other will be super wide-angle, and the fourth will be a ToF sensor for 3D effects using AR and VR technology, the report says. The Galaxy S10-series smartphones are expected to be unveiled at MWC 2019 in Barcelona, sometime in February. The company will also be launching the Galaxy F, a foldable smartphone, that can transform into a tablet when unfolded. But it is expected to be launched at a later date.